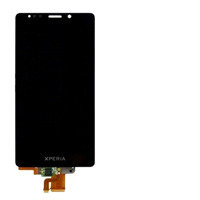 Are you looking to repair your Sony cellphone? 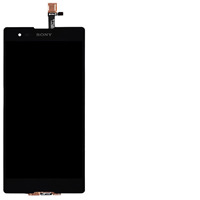 At CellPartsHub.com, you can buy Sony phone parts for all your repair and replacement needs! 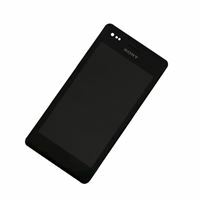 We provide parts for a range of Sony phone models, including the Z Series, T Series, C Series, and M Series. 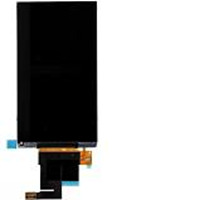 When it comes to the quality of the parts you are purchasing, you have no need to worry.We provide products straight from the manufacturer, committed to offering you only the highest standard of quality. Make your order today! 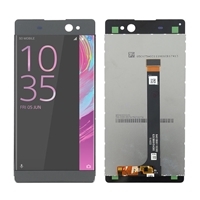 We provide everything from digitizer to internal battery replacement parts.